View More In Safety Masks. 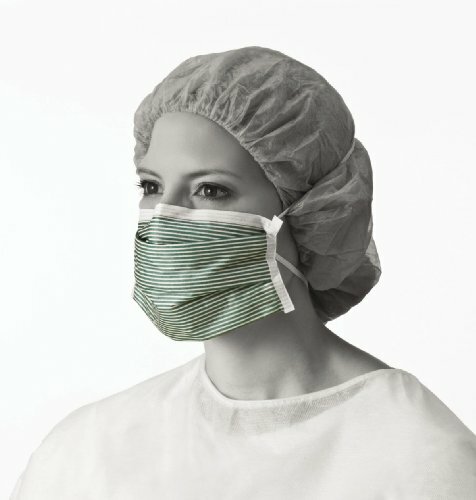 N95 approved and meets NIOSH and CDC guidelines for TB exposure. Positive Facial Lock and malleable nosepiece allows for custom fitting, so one size mask fits all (NON27501 only). Micro filter medium protects against micron-size particles. Double band holds mask firmly in place for maximum protection. All respirators must be selected, fitted and maintained in accordance with OSHA and other applicable regulations.